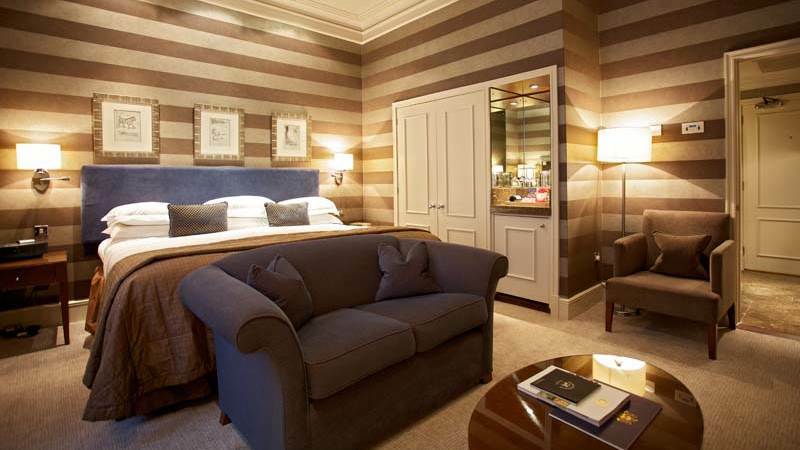 Special offers and promotions from The Chester Grosvenor - from sumptuous overnight stays to delectable dining experiences, you can be sure to enjoy oodles of luxury for a little less. 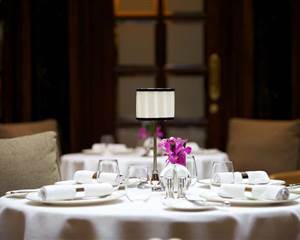 A Michelin starred dining experience. 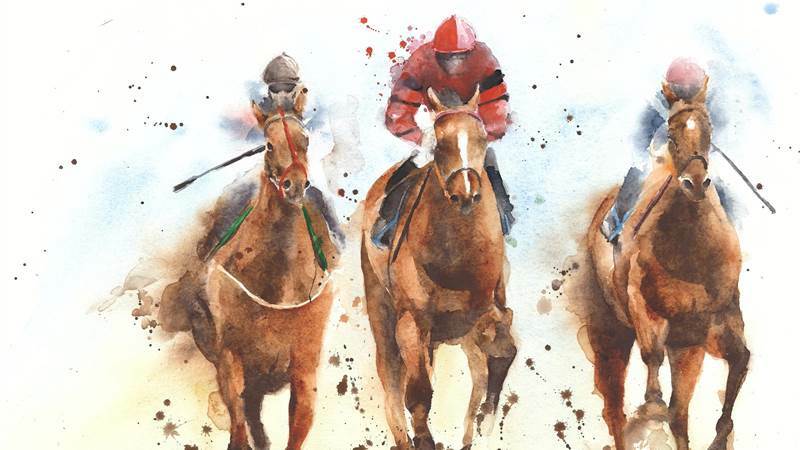 A firm favourite on Chester's dining scene for over 20 years. 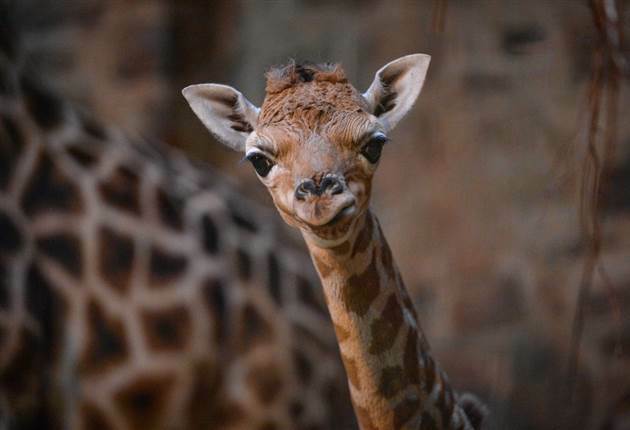 Chester Zoo is home to over 15,000 animals and over 400 different species - a great day out for all the family! According to legend, a prehistoric Druid temple existed on this site, which was succeeded by a Roman temple dedicated to Apollo. With over 145 leading brands offering products that are permanently reduced by up to 60%, this is a great shopping experience all year round. 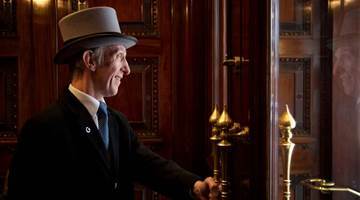 The Chester Grosvenor has been creating precious memories since 1865 and sits firmly in the hearts of its guests. 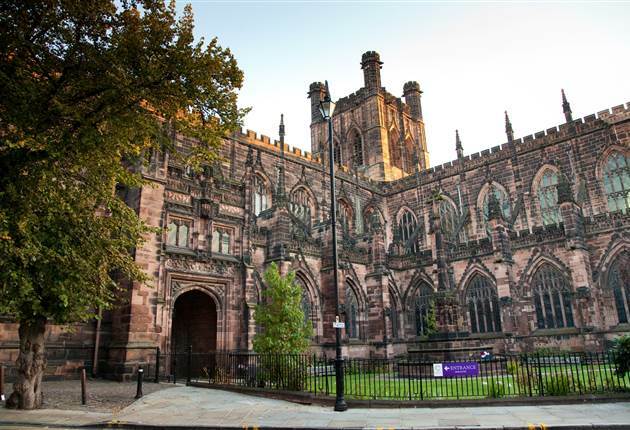 Located in the heart of Chester and overlooking the famous Eastgate Clock, said to be the most photographed clock in England after Big Ben. Experience one of the award-winning restaurants. 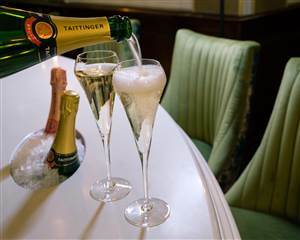 From ‘Simon Radley at The Chester Grosvenor’, which has retained its Michelin star since 1990, to our 2 AA Rosette restaurant La Brasserie which offers delicious all-day dining and a glamorous Champagne and cocktail bar. 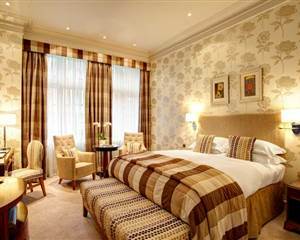 Indulge with one of our luxurious Chester hotel offers. 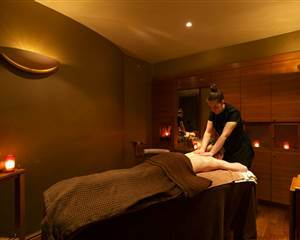 Explore the city with one of our city breaks, feel diving with a spa break or end the week in style with one of our sumptuous weekend breaks. 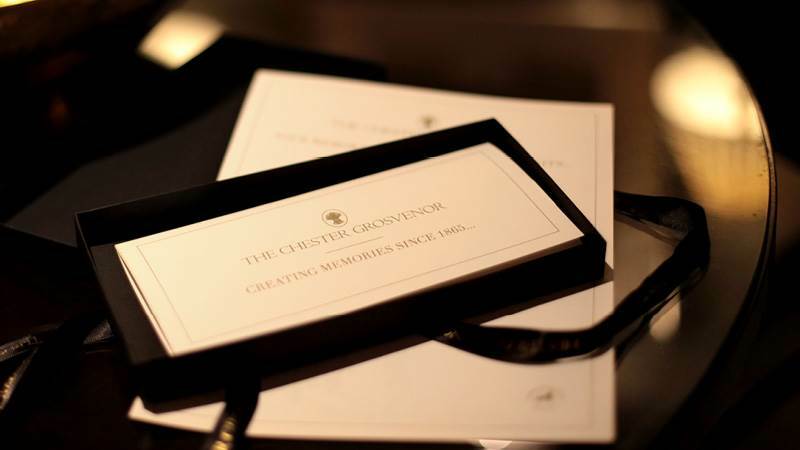 The Chester Grosvenor has one commitment to you... to exceed your expectations.